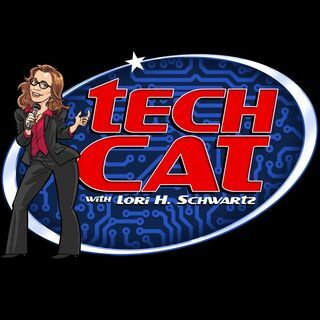 The Tech Cat show will give you the vital information that you need to stay ahead of the curve in technology as it relates to consumers and trends in marketing, entertainment and ‘business to consumer’ opportunities. You’ll hear from leading experts in the media and content business as they talk with Lori and share meaningful advice on how to navigate. Every show delivers insights and “nuggets” of information that you can take off line and activate on. Whether it’s a piece of business advice, a ... Maggiori informazioni website or app to check out or a must attend trade show, Lori is the expert and authority in technology trends for all ancillary business opportunities.